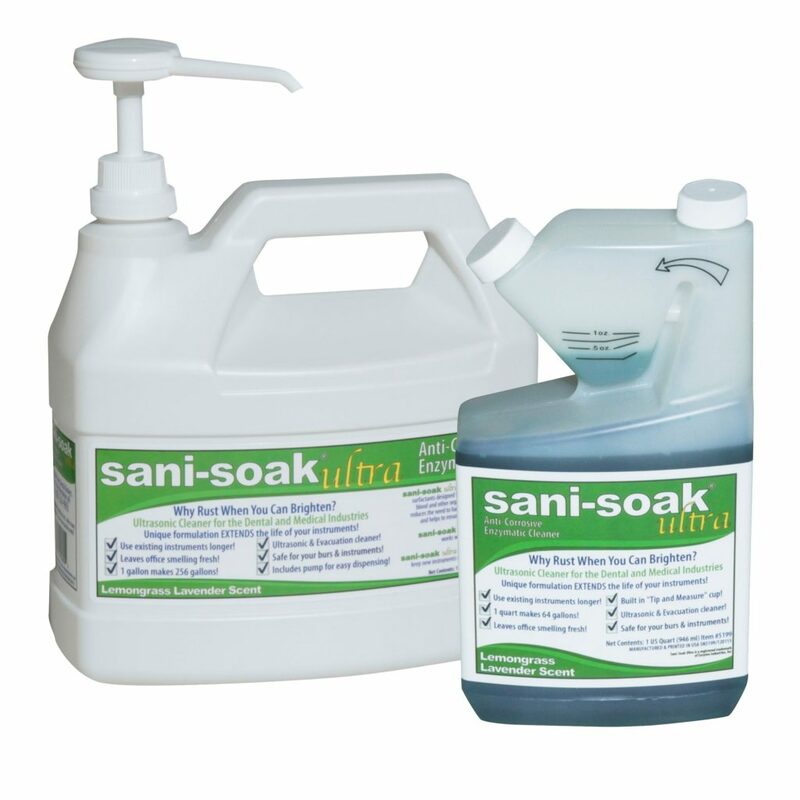 Sani-Soak Ultra is a dual-purpose, anti-corrosive, enzymatic cleaner that can be used in the ultrasonic and as a wet evacuation cleaner. 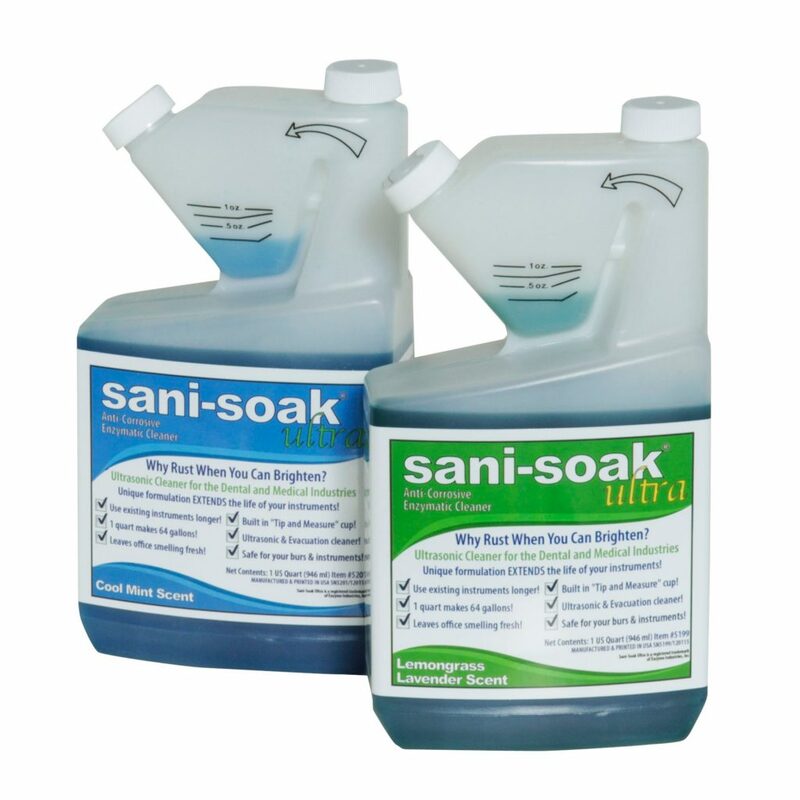 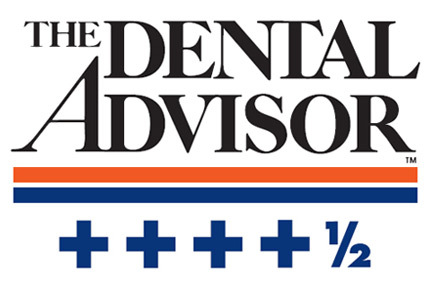 It is highly concentrated, non-toxic, biodegradable, safe for the environment and effective in removing organic debris while improving the life of instruments and burs. 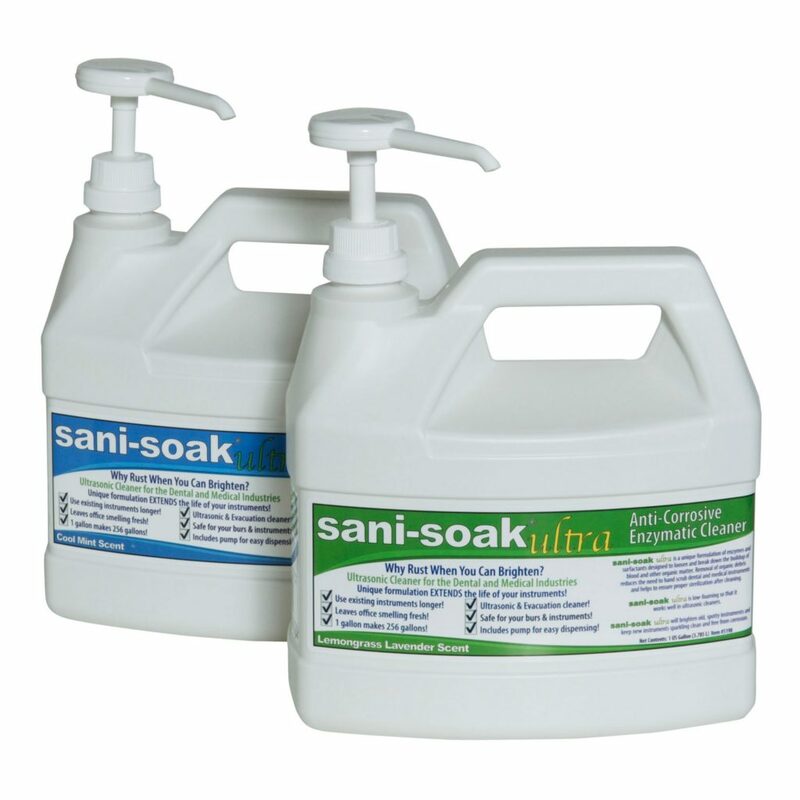 Sani-Soak Ultra is available in two scents, Lemongrass Lavender and a fresh Cool Mint and multiple dispensing options for ease of use and added convenience.